but the boxes just kept on going. Your blog is taking a happy pill each morning. Oh I can’t tell you how happy this makes my heart. What fun! Never ending hopscotch! That’s awesome! Love the part about the creator only being able to count to 82! Your posts always have a sense of youth, fun, and nostalgia. I look forward to seeing what you post every day! This is child life perfect. love it sweet memories. Jump rope ring around the roses , in and out,Hopscotch yea! 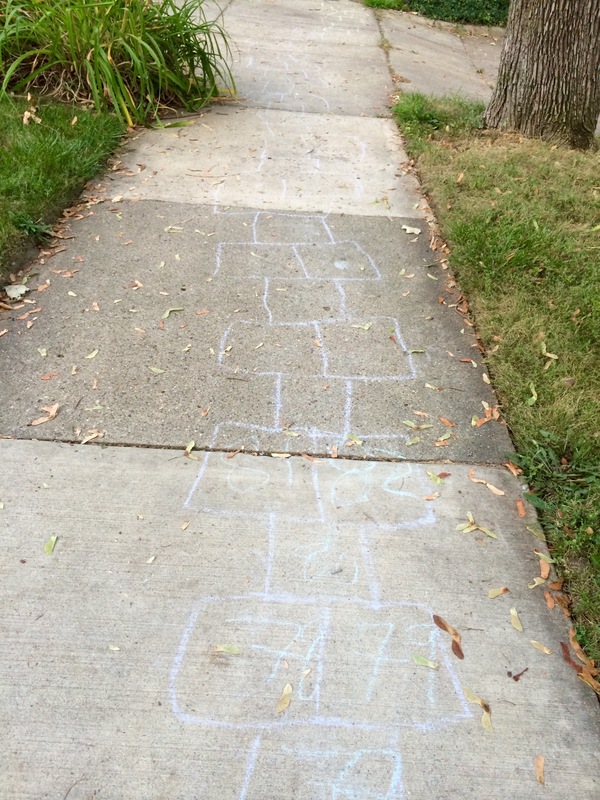 Love that the enchantment of hopscotch still has the power to take us along for the ride. Loved the quote. Oh, that’s too funny! 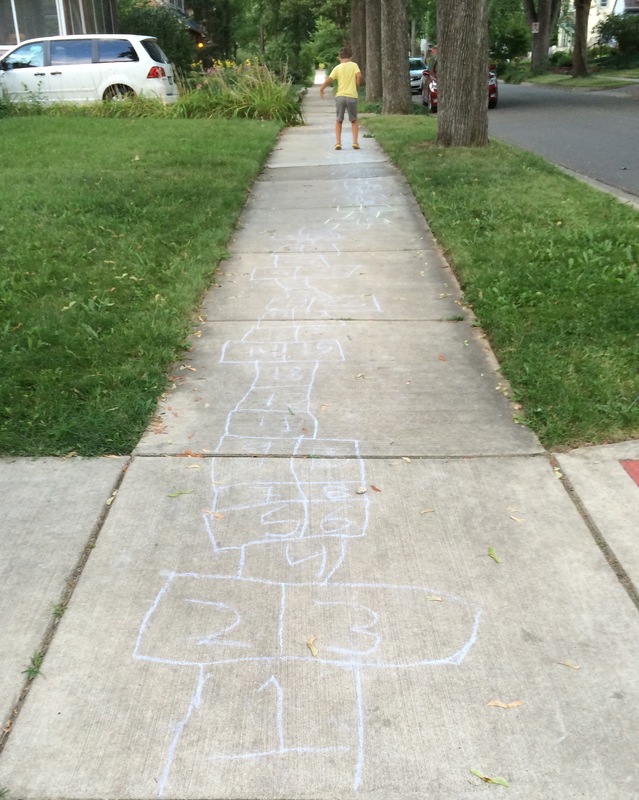 I’m glad to see kids still play hopscotch these days. How sweet!